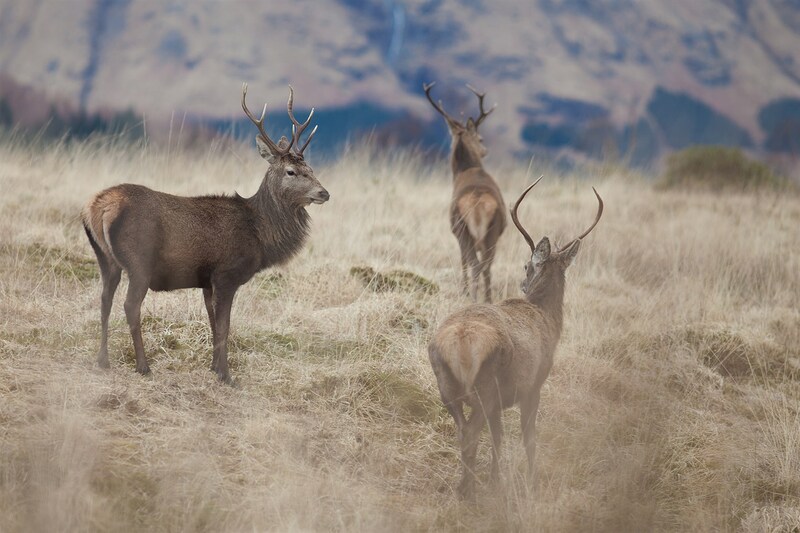 The deer in Glen Etive are numerous and immodest. The animals were often ignoring that we need to pass quickly to another spot and they were blocking the road for long minutes. A shame for the government to support this.